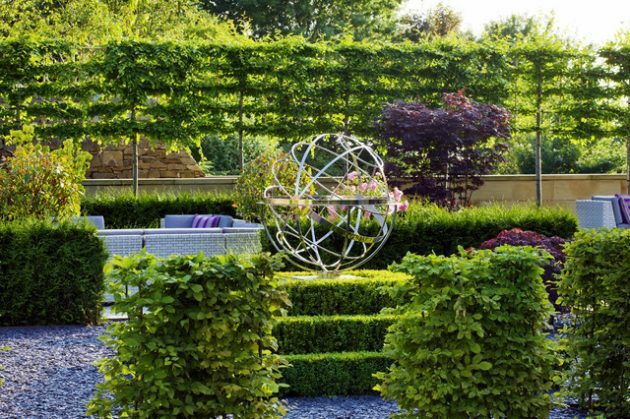 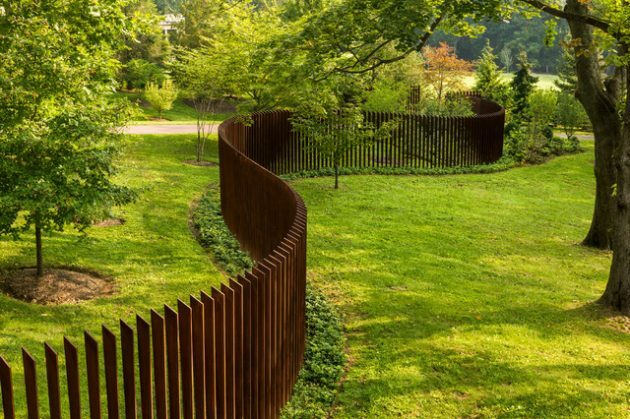 The fence is an indispensable garden element. 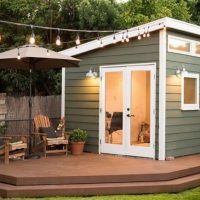 It has a dual function, protects the space from entering the uninvited people and animals, and in the same time, giving us intimacy in our own space. 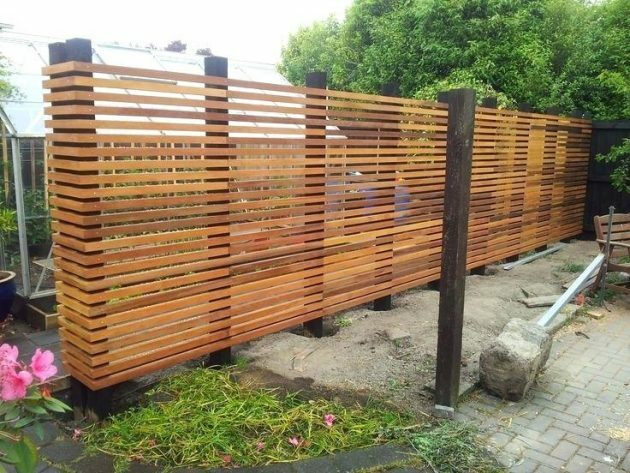 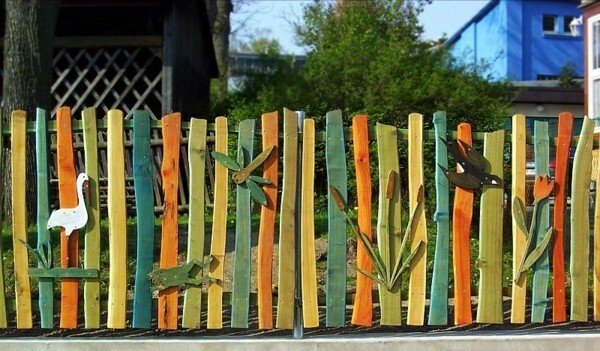 Materials for the fence can be natural or artificial and can be freely combined to get the perfect solution. 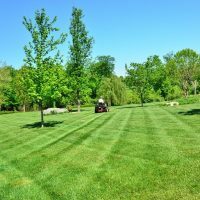 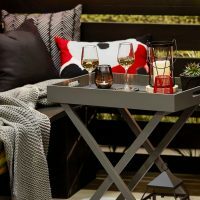 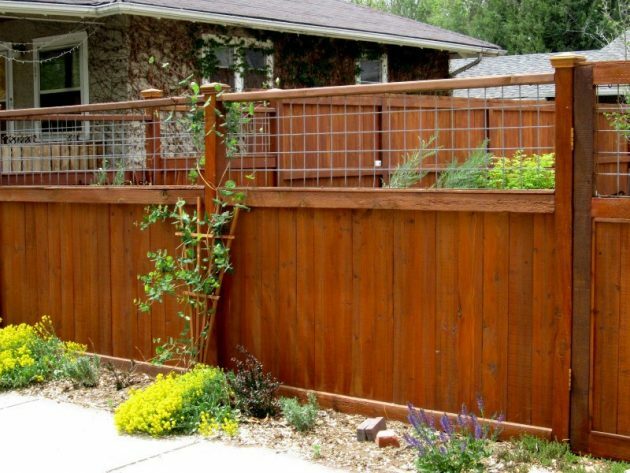 The fence can be very simple, and you can set in just a few hours, but also it may require several days of effort and work. 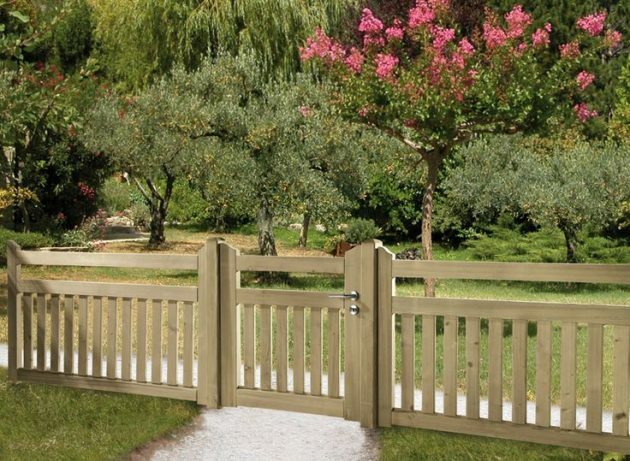 Also, it can be cheap, but also can be found very expensive fences. 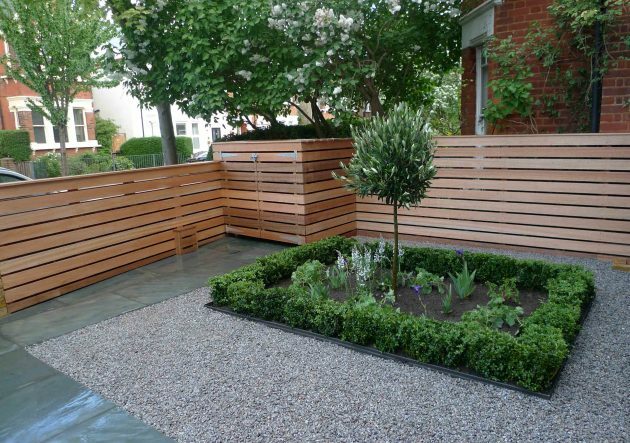 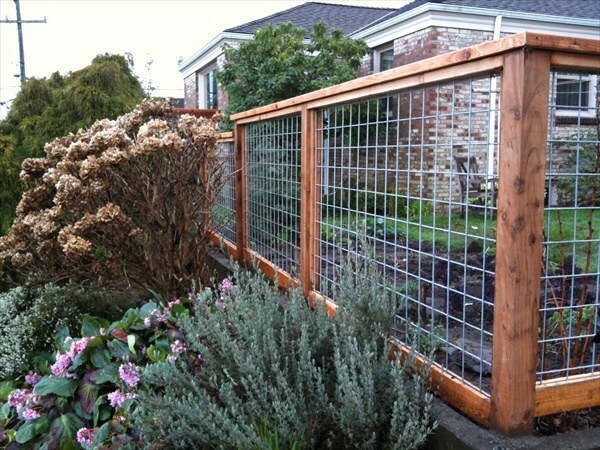 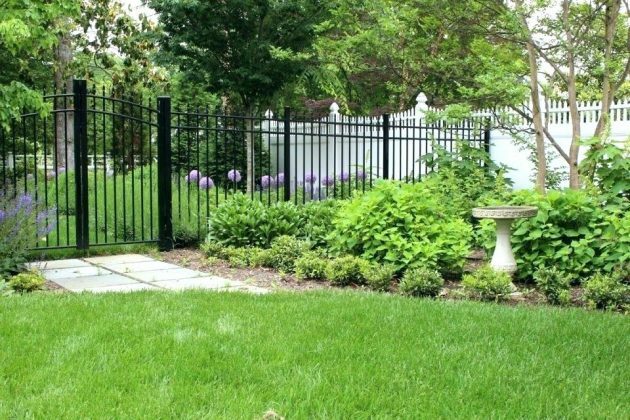 Depending on the look and style of the garden, the fence should be adjusted to fit all your needs and desires. 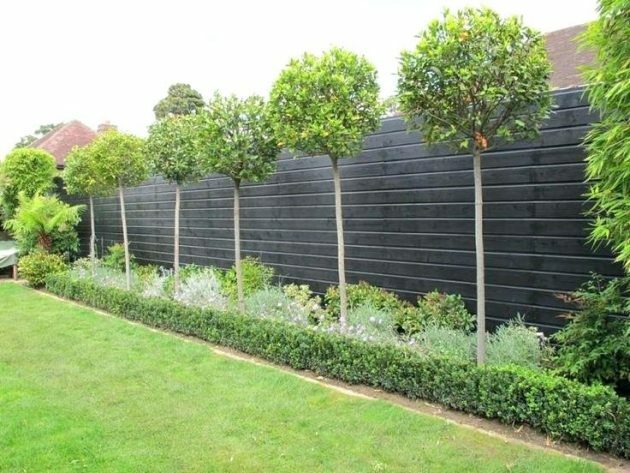 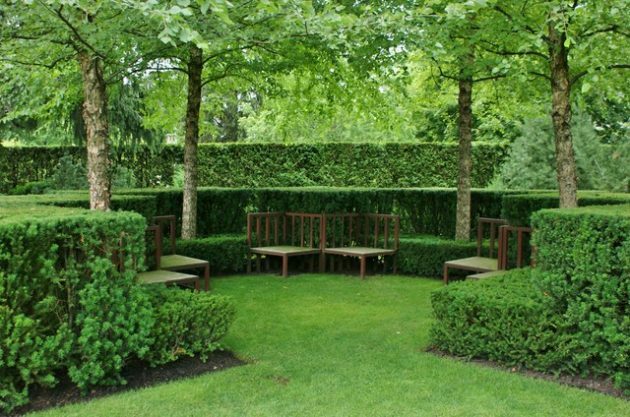 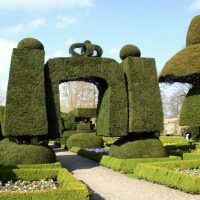 Urban gardens will be more suited to concrete or brick fences, and the country style gardens will look good with a wooden or stone fence. 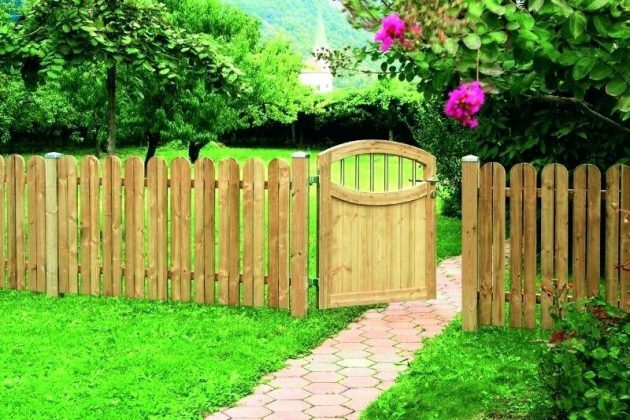 But, of course, this is not a rule, all combinations are allowed, and even desirable. 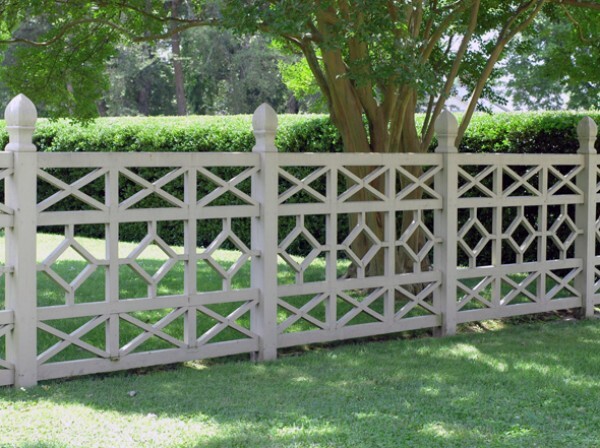 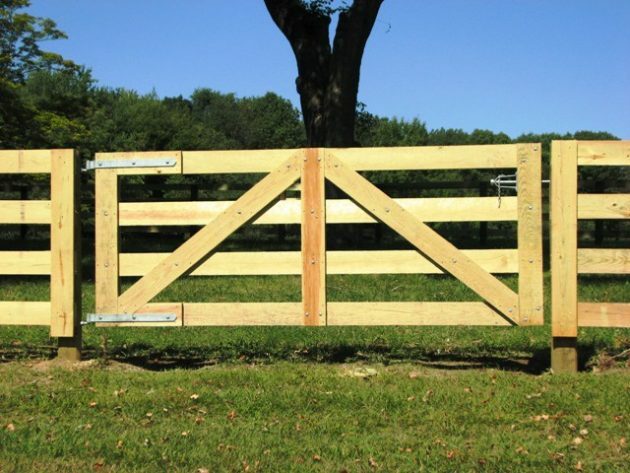 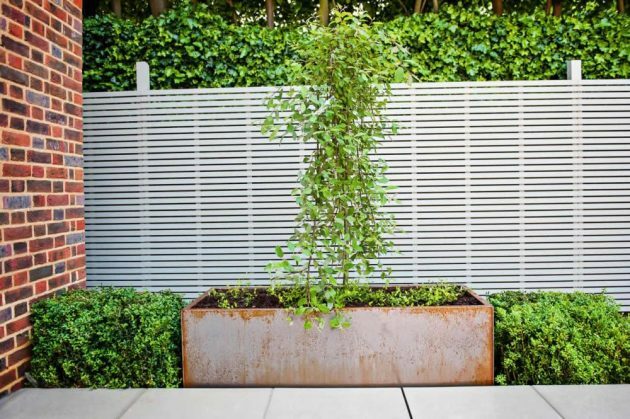 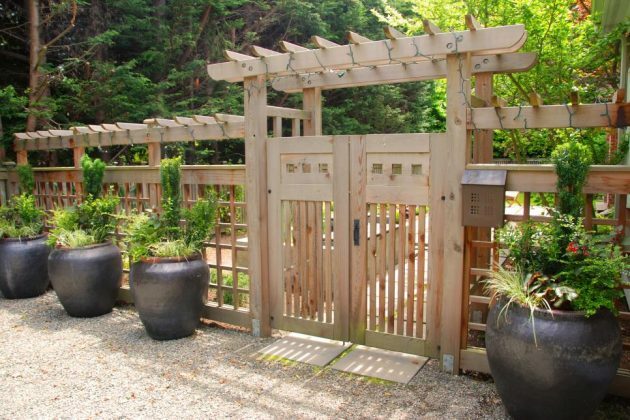 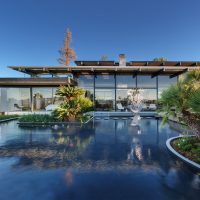 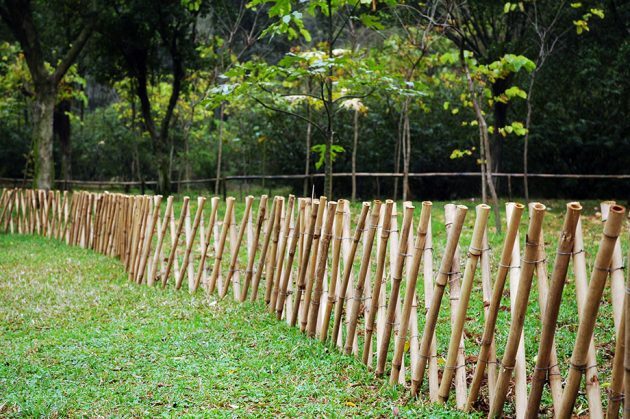 The most common are the fences made of wooden elements, but as we said before, they can be made of concrete, brick, stone, iron, wire, artificial glass, or live fencing made of plants. 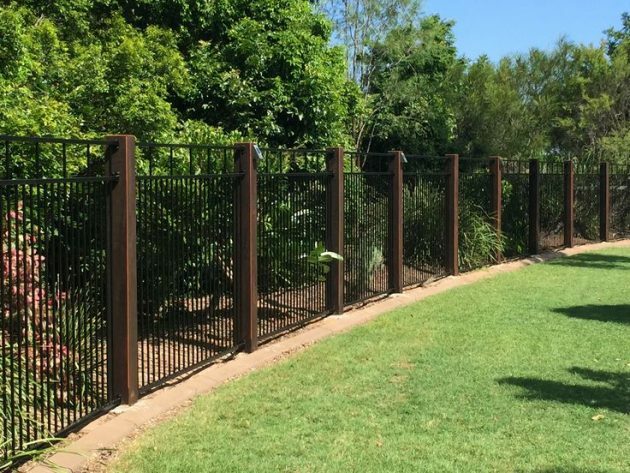 Also, in specialized shopping centers there are already finished fence elements that can be set up quickly and easily by someone who does not have too much building experience.